The Devil and Father Amorth – Make Mine Criterion! 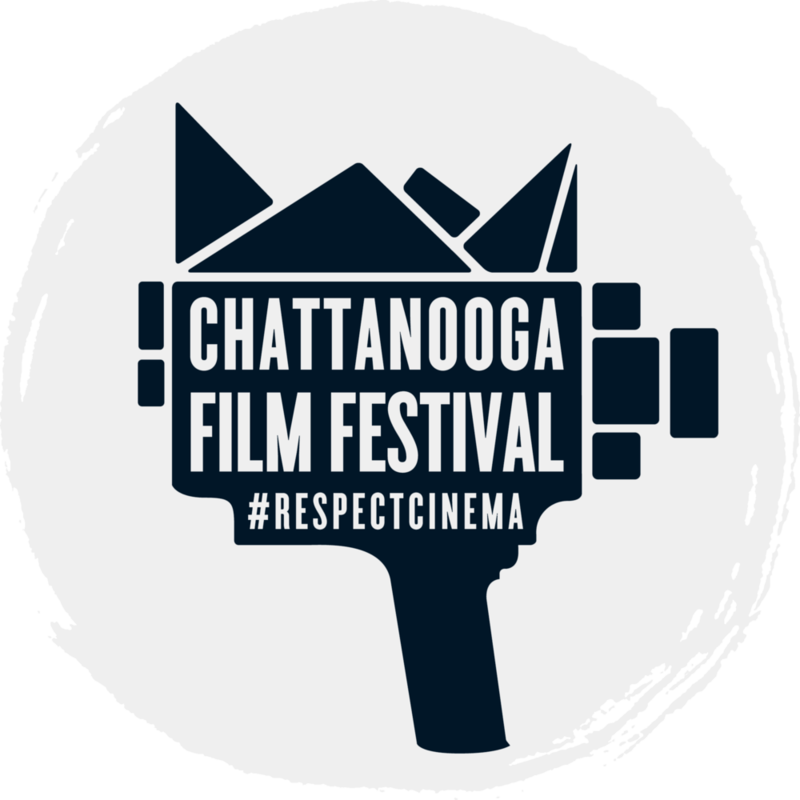 With the Chattanooga Film Festival just over a week away and with a stacked program stuffed into only 3½ days, careful planning and difficult prioritizing is required to get the most out of this year’s CFF. MMC! takes this opportunity to celebrate this year’s bounty and offer a quick preview of the CFF with a “Trailer Tuesday” devoted to making some hard choices. The CFF’s opening block of films is a doozy, programming Ryan Prows’s wonderful Lowlife opposite Josephine Decker’s Sundance darling Madeline’s Madeline and the WTF (Watch These Films) block of short films. I’ve already expressed my admiration for Lowlife, which is both an excellent pastiche of 1990s New Hollywood Violence and a canny take on MAGA-era America, and with director Ryan Prows in attendance for a Q&A and Carey Williams’ short Emergency accompanying it, that’s a hard to miss screening. Madeline’s Madeline came out of this year’s Sundance Film Festival with great reviews, reportedly a coming of age drama/experimental film about a young actor who joins an acting troupe and immerses herself in her current role rather too deeply for comfort, and the WTF block of shorts has some really intriguing titles including Laura Moss’s Allen Anders, a found footage presentation of a notorious stand-up performance from 1987, and John F. Beach and Jonathan Hoeg’s The Accomplice, about a man who discovers his unwitting participation in a bank robbery through a series of answering machine messages. All of these screenings reappear later in the CFF schedule, but that doesn’t really make the choice any easier!